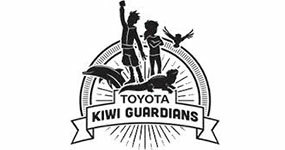 Staglands has come on board as a Wellington partner site in DOC’s Kiwi Guardians programme. 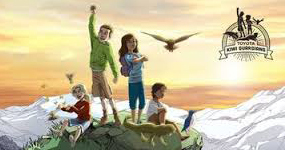 Supported by Toyota the aim of this programme is for kids to learn about nature, earn cool rewards and go on epic family adventures! Click here to discover an adventure near you!